Hawks Nest, Australia. Landscape Photography. 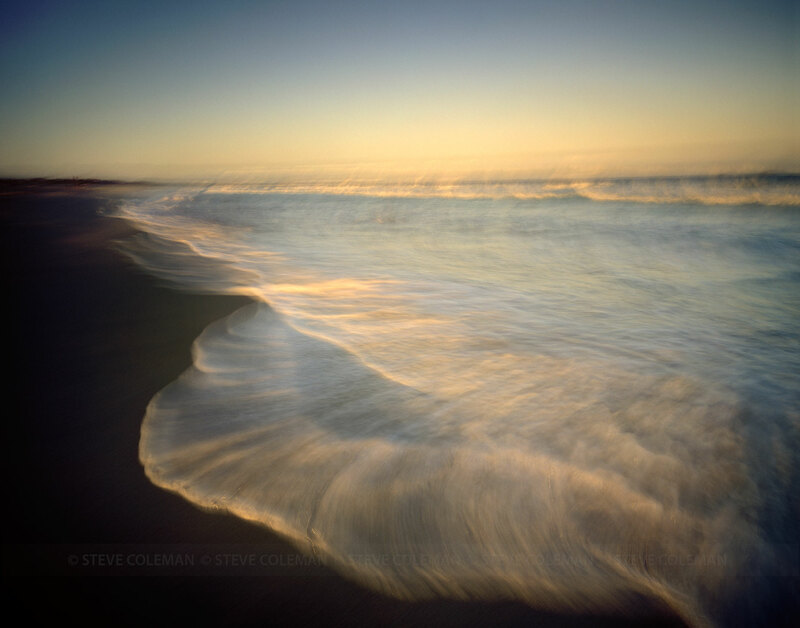 | Steve Coleman - Australian Photographer - landscapes, street work and anything I find interesting. Hawks Nest, Australia. Landscape Photography.